Since we’ve already told you about some awesome resources when it comes to the Dakota (Sioux) people we figured we’d let you know about some awesome Ojibwe (Chippewa) resources also! The Ojibwe are featured in our games Fish Lake, Making Camp and Forgotten Trail so the culture is a big part of 7 Generation Games. The great thing about our games is that students not only learn math, but they also learn about Native American history and culture when it comes to different tribes. Below are some of our favorite resources when it comes to learning and teaching about the Ojibwe. We mentioned this in our last post and we can’t stress what a fantastic resource the Library of Congress is! You can also search by keywords (i.e. Hole-in-the-Day, travois) and/or tribe names. Oh, and just an FYI – The Library of Congress uses a single spelling for each tribe, for example, the spelling Ojibwa is used instead of Ojibwe for search. We have compiled several LOC image lots that directly depict 19th and early 20th century Ojibwe people and life so don’t forget to check those out! We have a super stellar collection of videos where you can learn about math and even how the Ojibwe build a wigwam. The content in the videos is supplemental to the content covered in Fish Lake so you can incorporate them into your class if you want to. You can also check out our Fish Lake playlists on YouTube for some extra info. Or check out our interactive approach to them in Making Camp’s Life category. Making Camp reviews multiplication and division concepts while teaching kids about things like the Ojibwe social categorization system and getting them excited about decking out their wigwam (learning lots of fun facts about daily items the Ojibwe used along the way). Forgotten Trail looks at the modern day – both how we use math in our daily life and how Ojibwe life today still incorporates traditional culture and values. Plus, did you know the Ojibwe used to live on the east coast of Canada and walked over 1,000 miles to where they eventually settled in the Midwest? If you played Forgotten Trail, you would. 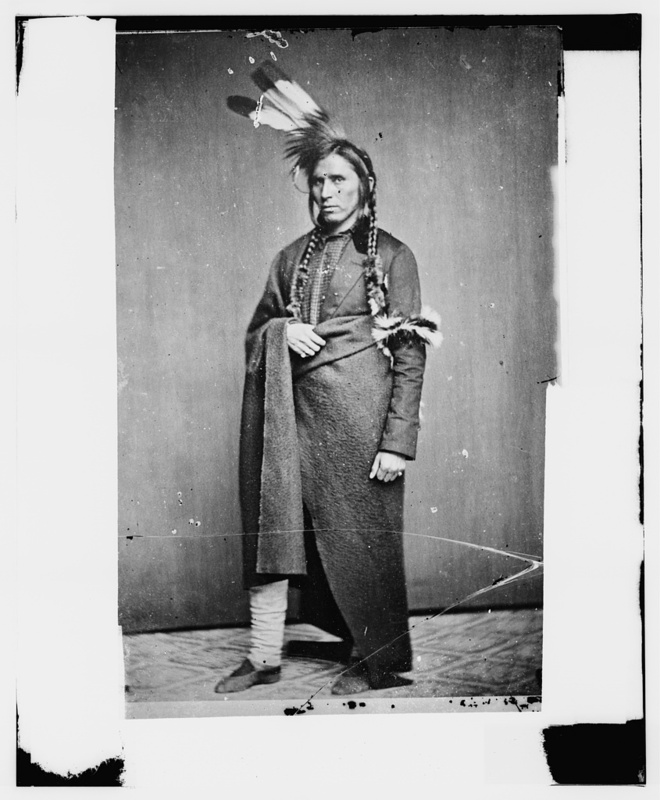 The MHS is right up there with the Library of Congress when it comes to its collection of Ojibwe photos and items – and thousands of items can be accessed through the site. They have a great section dedicated specifically to educators and even feature cool kits that you can get that provide innovative ways to teach about Ojibwe culture. This site is more than just a language site – although the amount of content they have as far as the native Ojibwe language(s) is reason enough to check it out. It’s also a great starting point to learning more about the Ojibwe through its cultural galleries pages – and new content is constantly being added. In case you feel overwhelmed by all the options that exist don’t worry that’s why we’re here. We’ve put together some great content and reference links for you from all the above-mentioned games to check out. They’ve been vetted so don’t fret over the possibility of alternative facts! And if you’re a teacher interested in checking out our games, email us at info@7generationgames.com for a free teacher review copy of all our games!